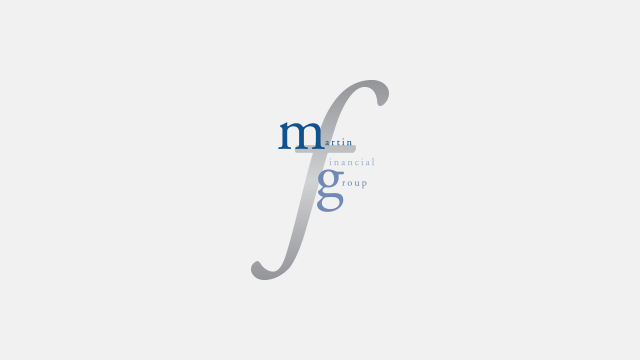 Why Choose Martin Financial Group? Our advisors are registered for investment activities in 23 states and counting. Watch this video about our premium wealth management tool, WealthVision. Everything we do is aimed at helping our clients pursue their financial goals and delivering a better investment experience. The way we do this is by understanding each of our client’s specific needs and tailoring a personalized plan to address them. We utilize sophisticated portfolio construction techniques to build customized portfolios that focus equally on reducing volatility and expenses as much as trying to produce good returns. Our portfolios blend a diverse group of investments together to make one broadly diversified investment portfolio that’s built for all seasons*. We handle the daily maintenance of adjusting and navigating through the many challenges that the world’s markets present us. This is how we hope to give our clients confidence with their investments and their financial future. We help address life's financial issues so that our clients can focus on living well. Would you like to be one? *Investing is subject to risk which may involve loss of principal. There is no guarantee that a diversified portfolio will enhance overall returns or outperform a non-diversified portfolio. Diversification does not protect against market risk. Click the image below to find out more about who we are. The LPL Financial registered representatives associated with this page may only discuss and/or transact business with residents in the following states: AR, AZ, CA, CO, FL, GA, IA, IL, IN, KS, MD, MO, NC, NE, NM, NV, OH, OK, PA, SD, TX, VA, WA.